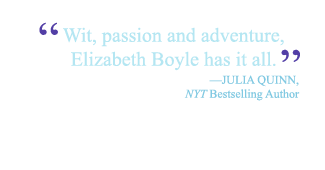 This entry was posted on Friday, May 18th, 2018 at 3:00 am in Adventures & Travel, Elizabeth's Favorites, Giveaways, Freebies, & Contests, Good News. 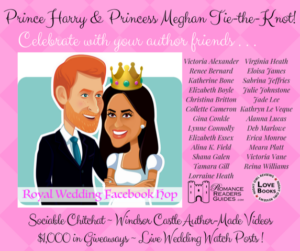 Tagged: Give, Giveaway, historical romance, royal wedding. You can feed this entry. Both comments and pings are currently closed. There is a newsletter signup box at the top right hand of this page. I’d like to sit with Queen Elizabeth because she’s the Queen and she probably gets the best seats in the house! I love being involved in weddings and have even been an asked to be a wedding coordinator for several weddings. I love reading about historical weddings especially royal ones.